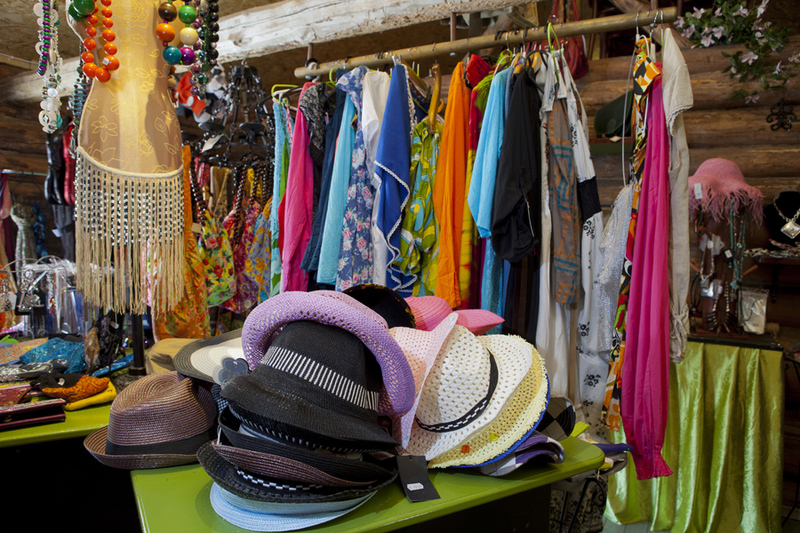 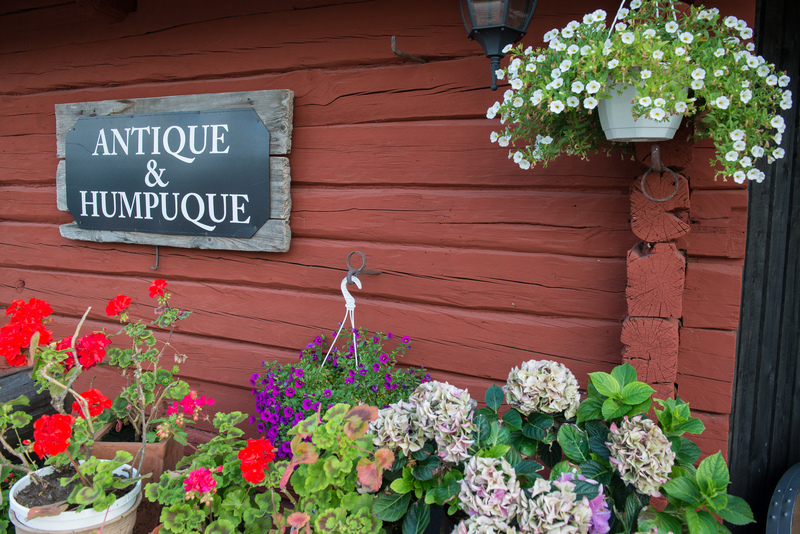 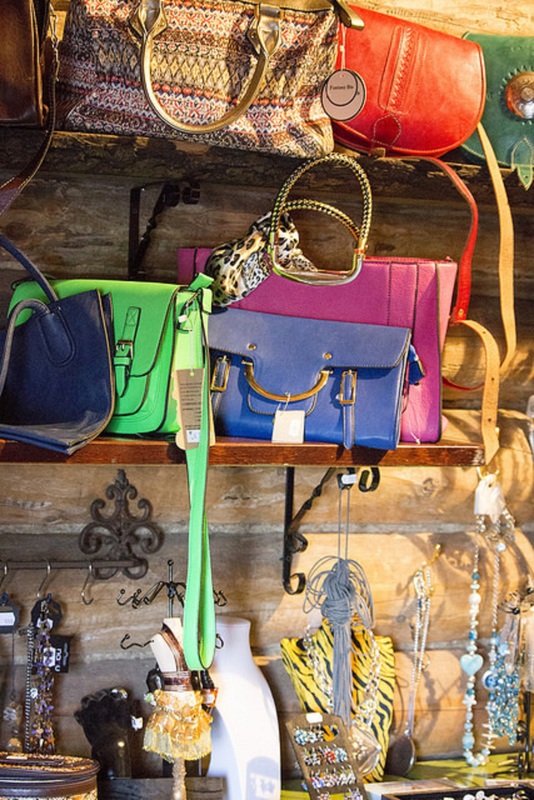 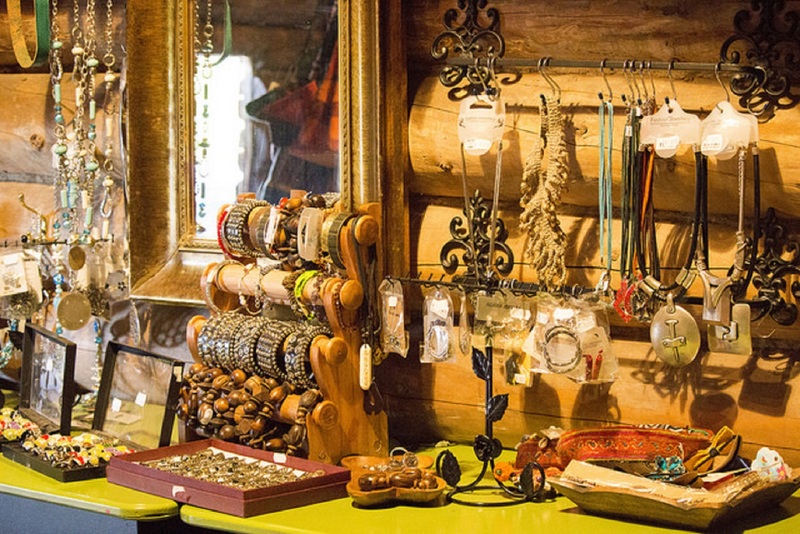 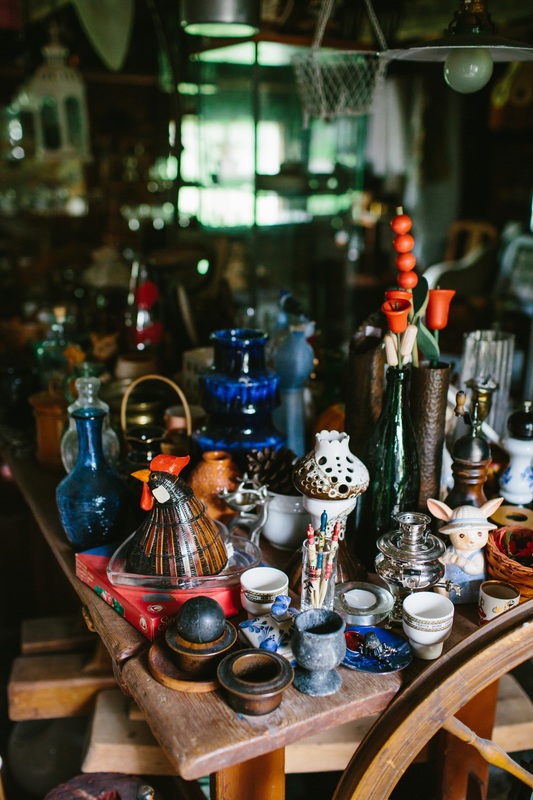 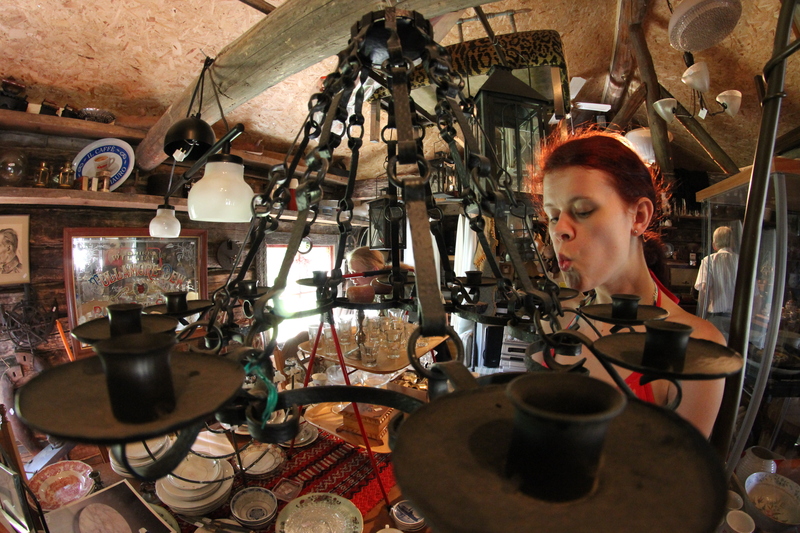 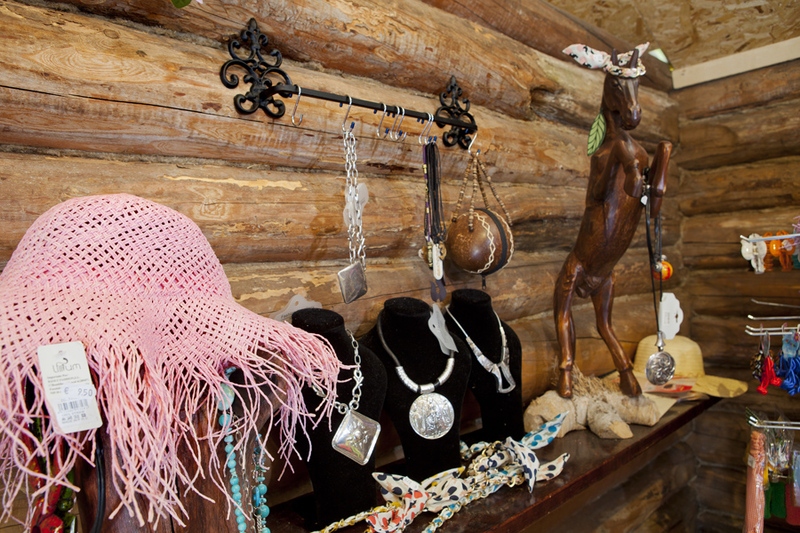 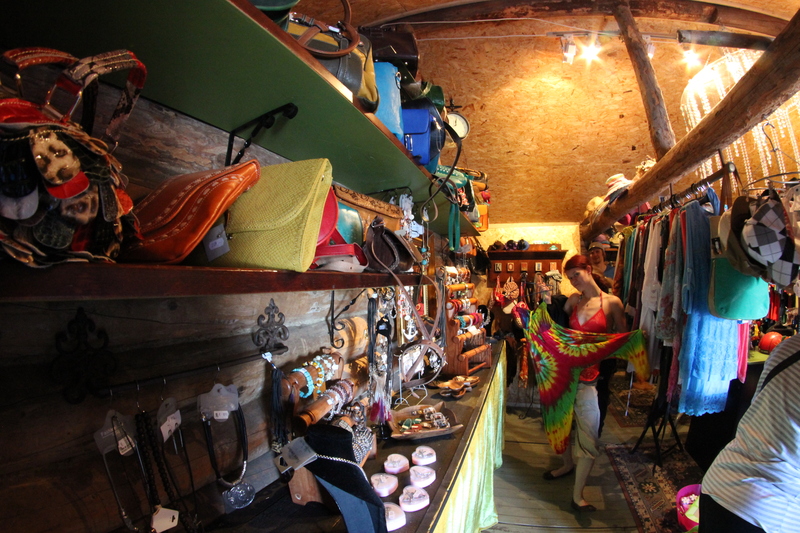 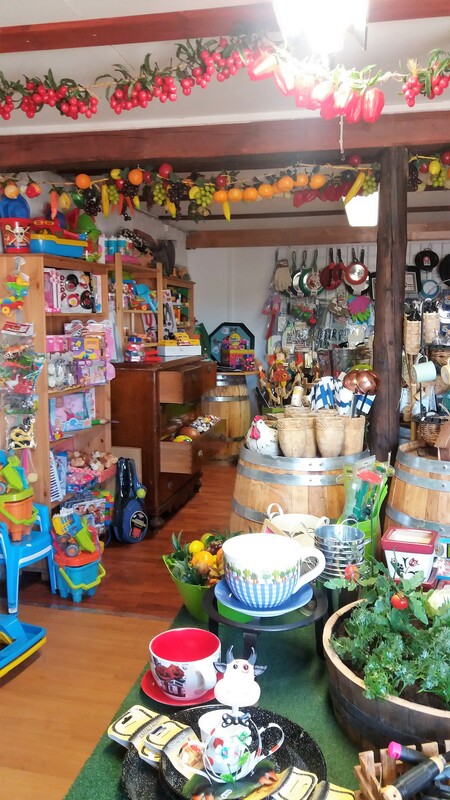 In Martinpiha's small shops you can do some real bargins. 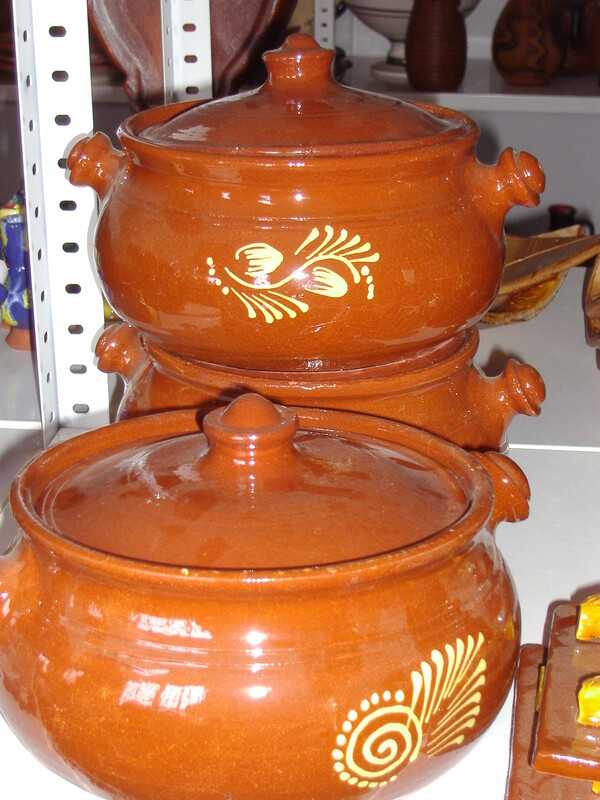 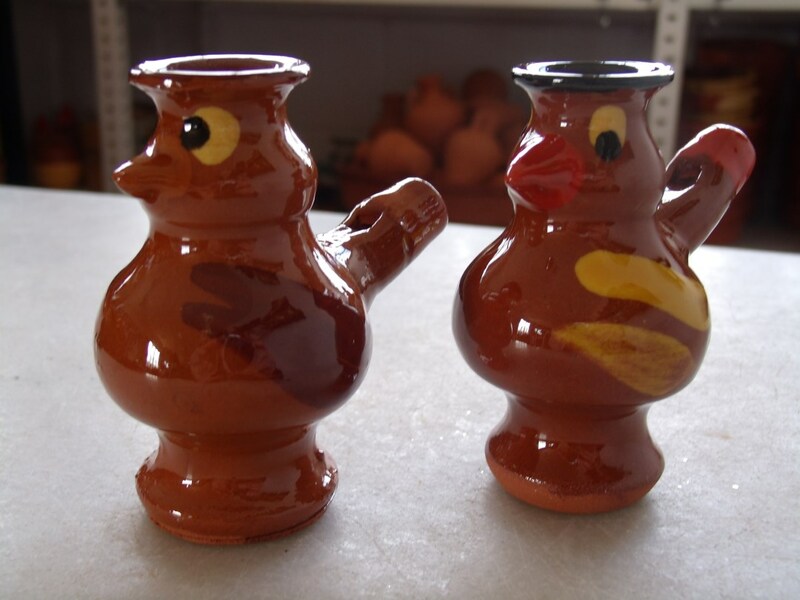 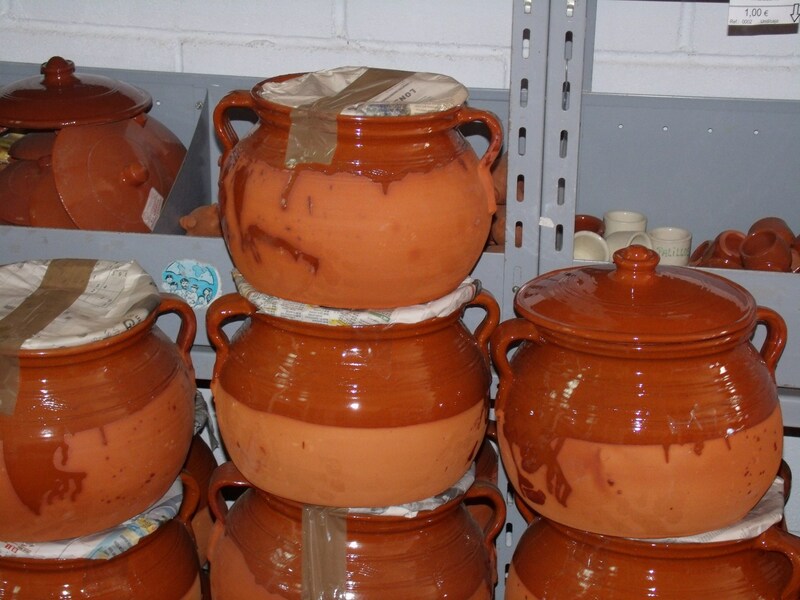 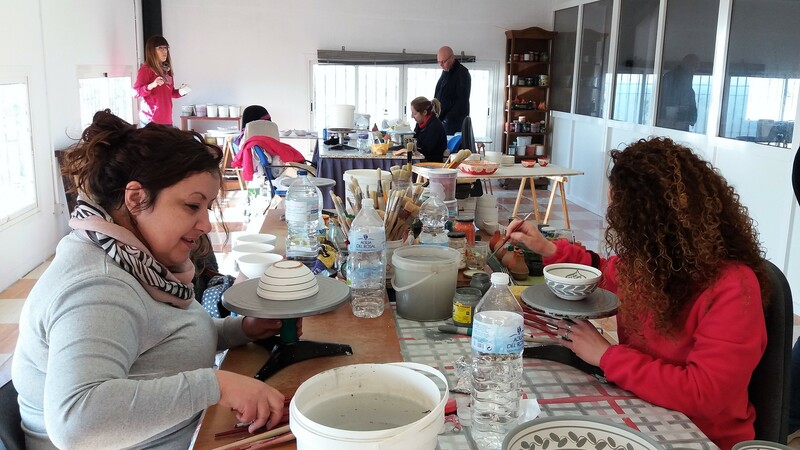 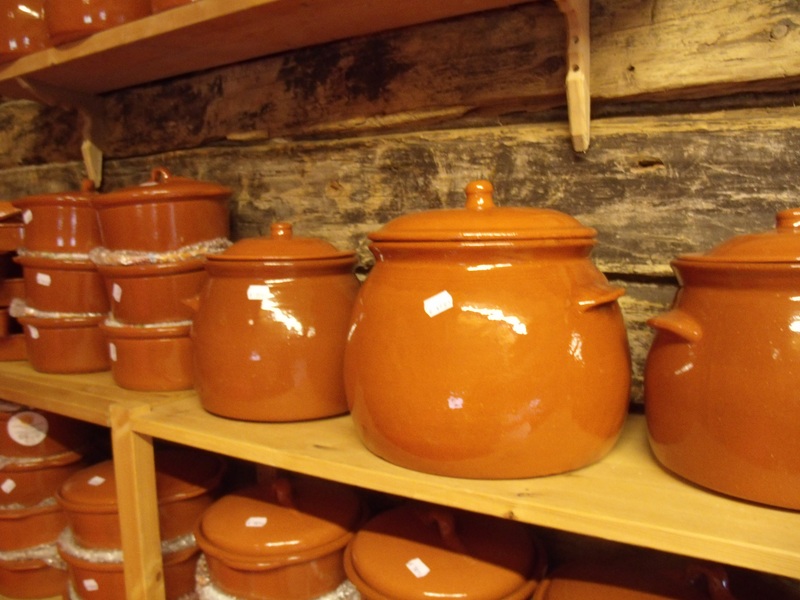 Kippo & Kuppi: Spanish traditional ceramic pottery (which you can use on open fire, in the owen, wash in the dishwasher). 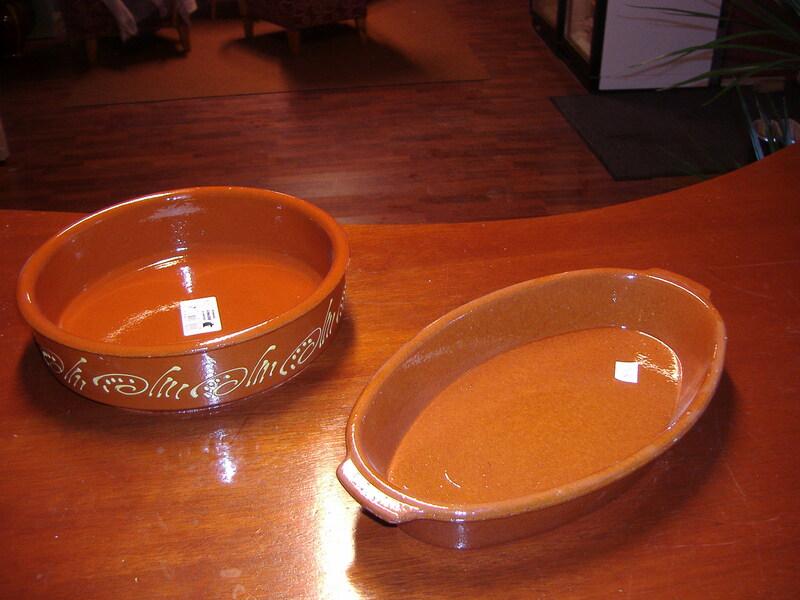 Our ceramic owen casserols, plates, pots and articles are all suitable also for restaurant use. 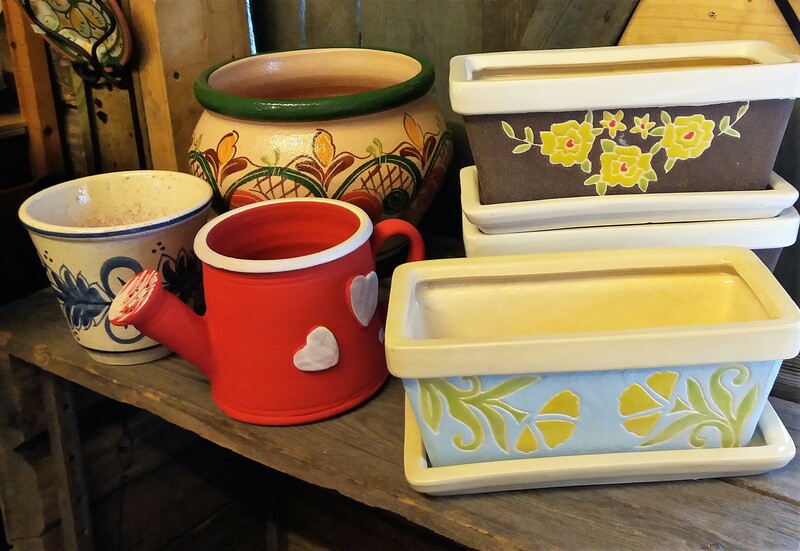 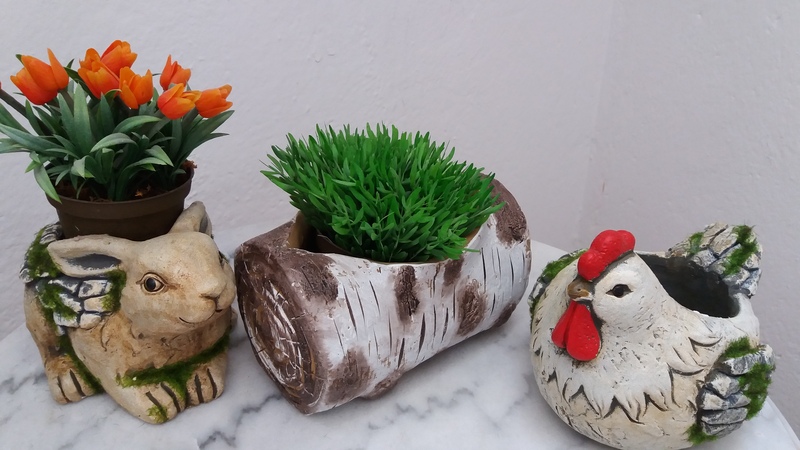 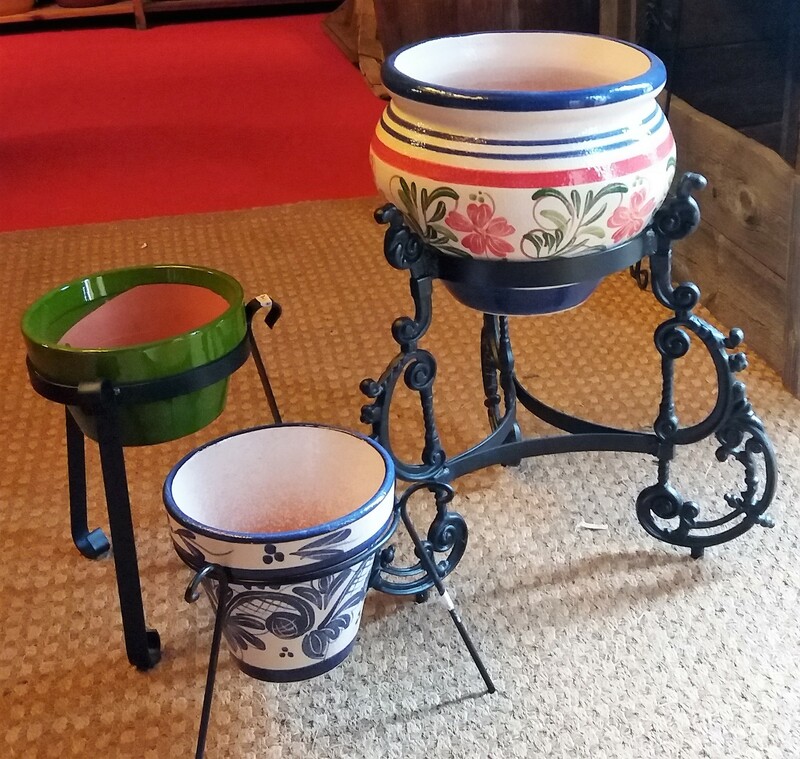 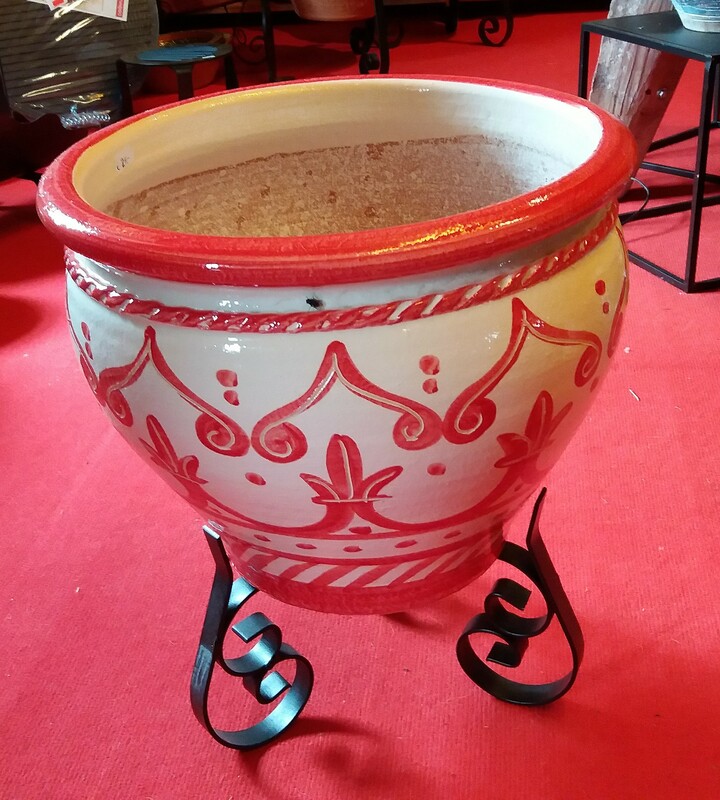 We also have flower pots and wrought iron products. 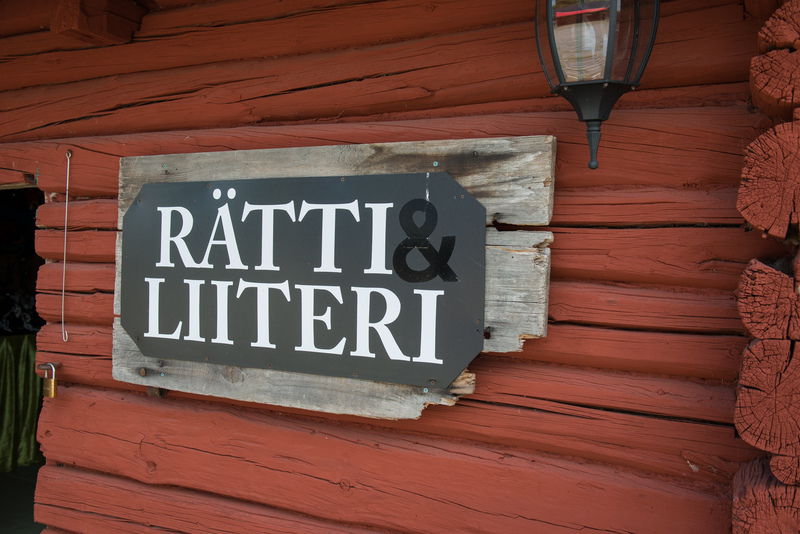 Rättiliiteri: Clothes and bags, jewelry, hats, scarves etc. 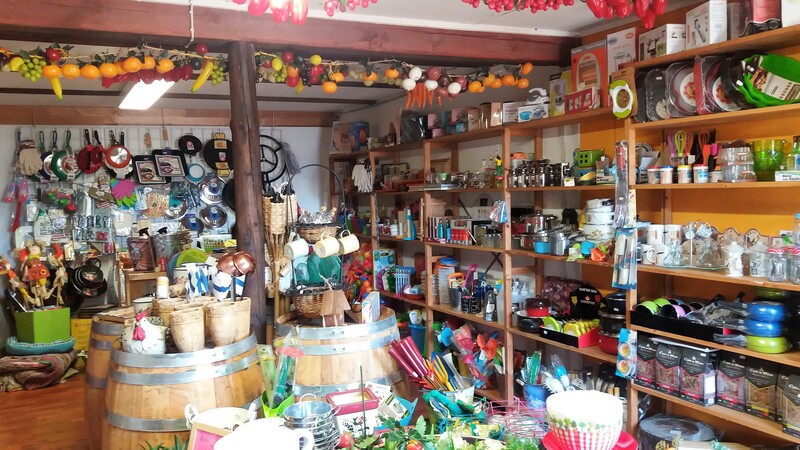 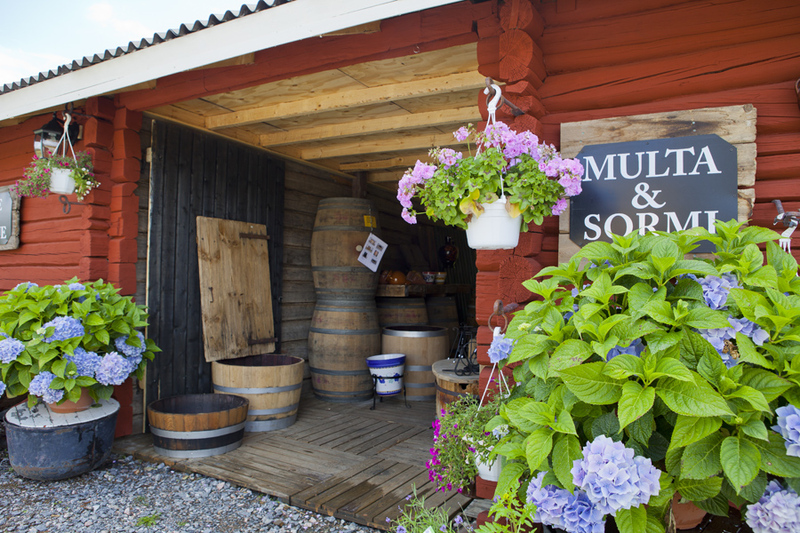 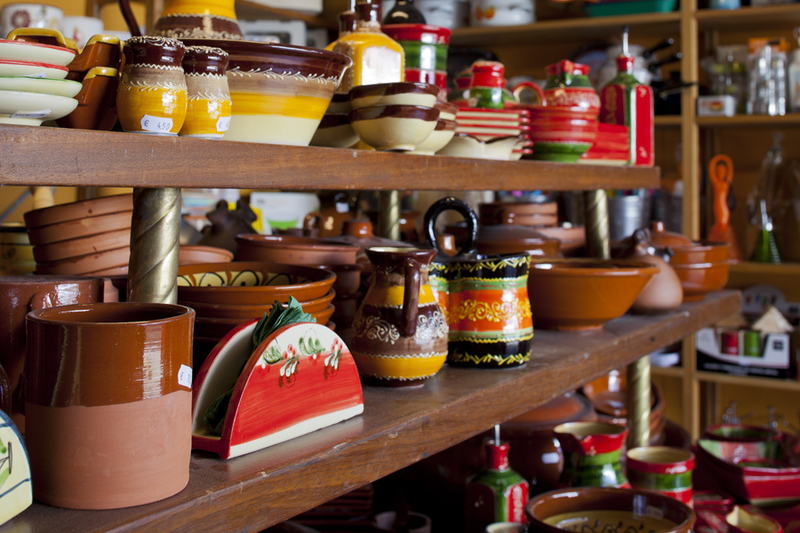 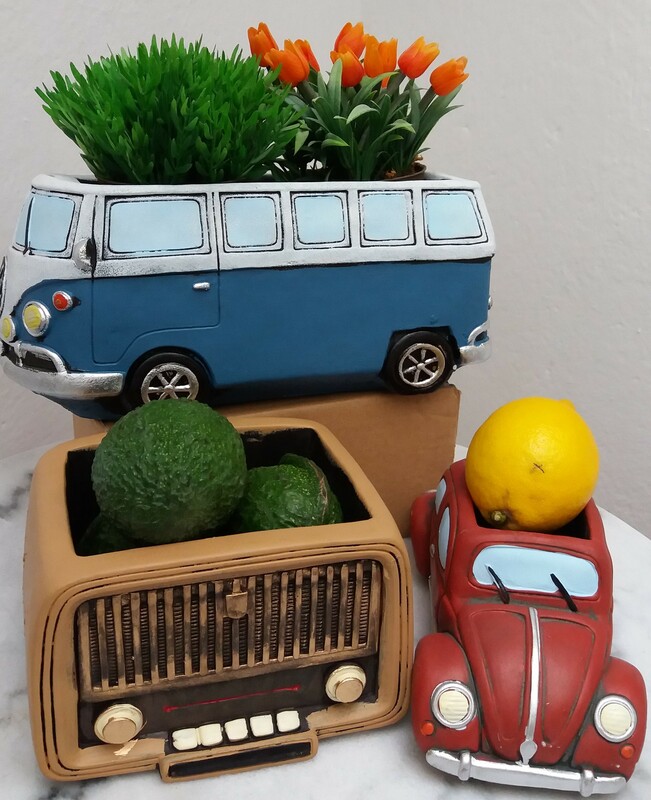 Muki & Mutter: Householdgoods, flower pots, garden and kitchen articles and tools, toys, giftarticles, small tools ect. 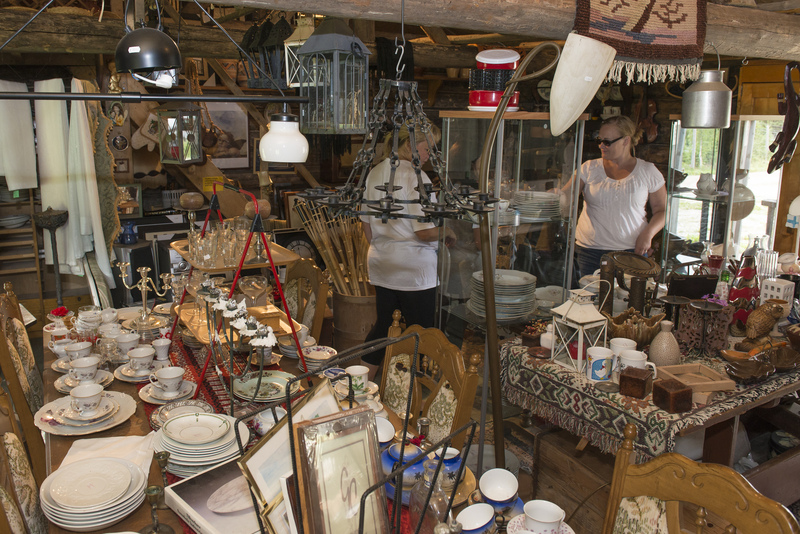 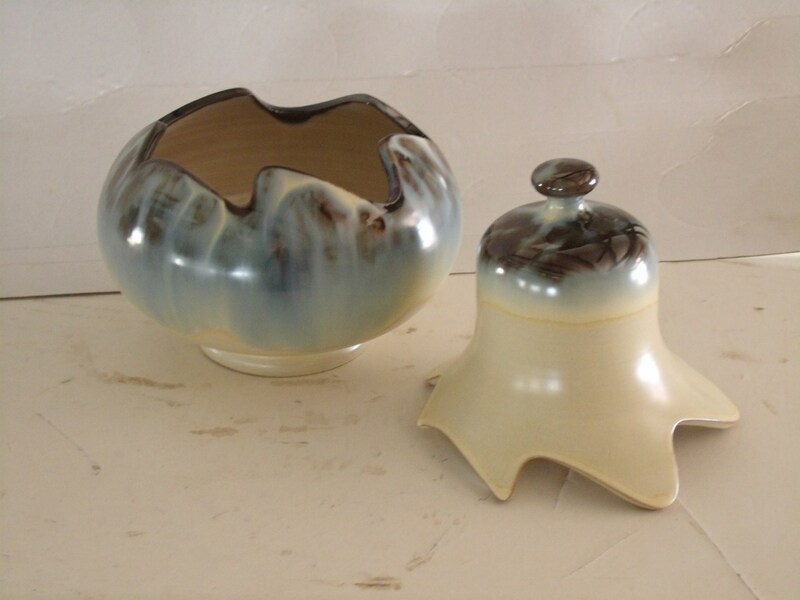 Antique & Humpuque: old articles, crystal, glas utensils, furniture ect. 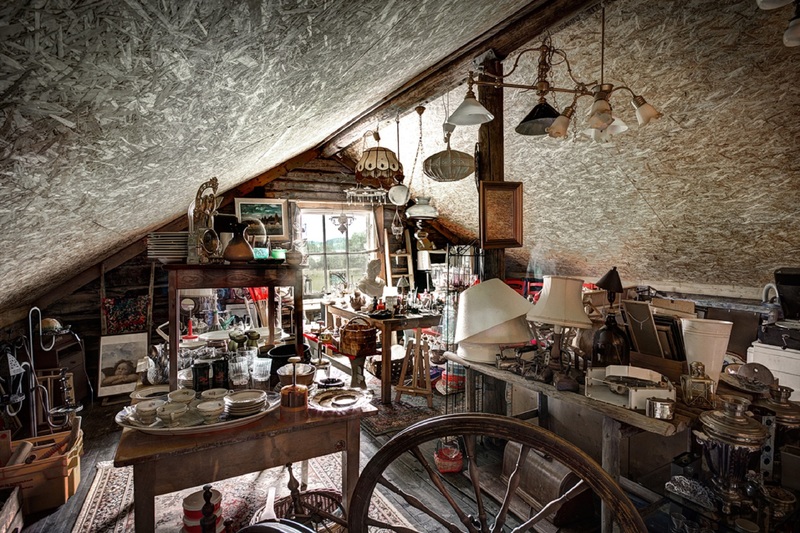 some antique - some phony. 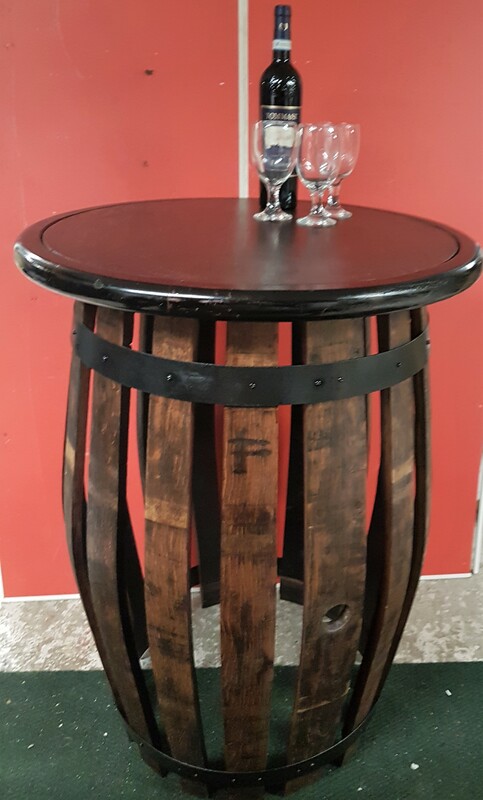 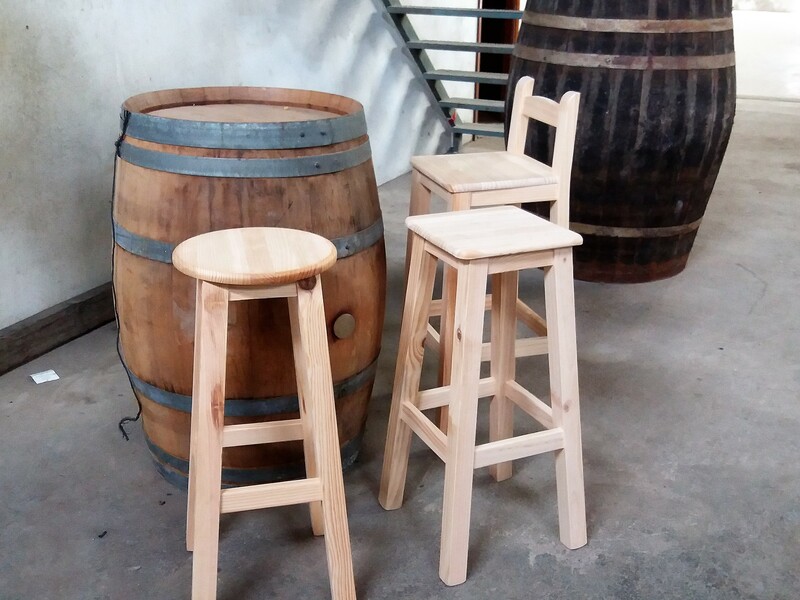 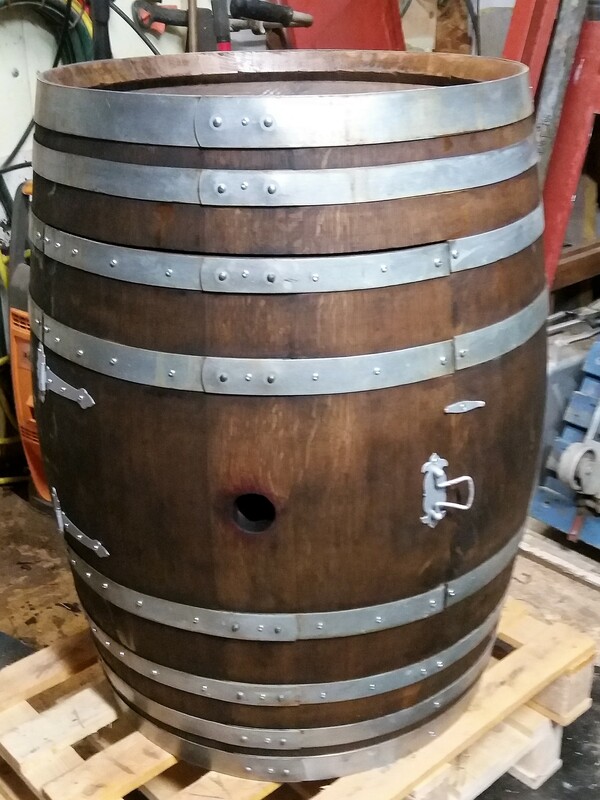 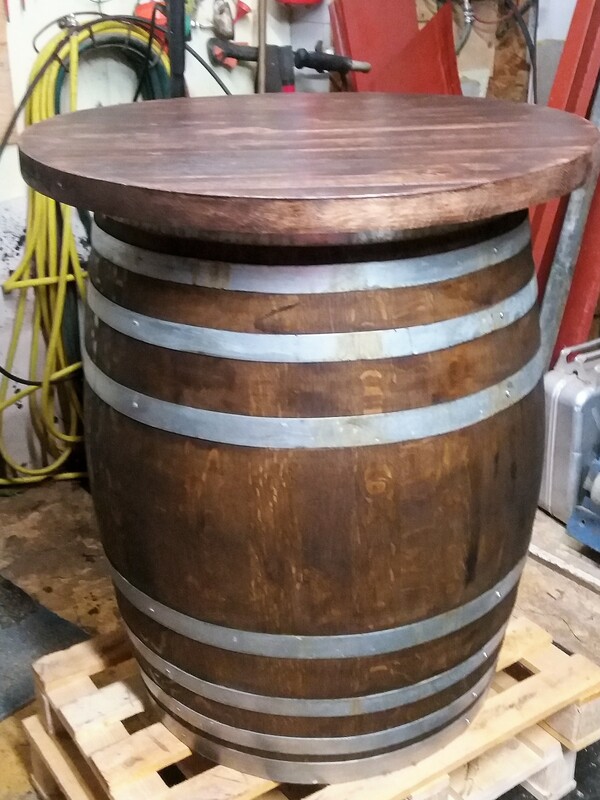 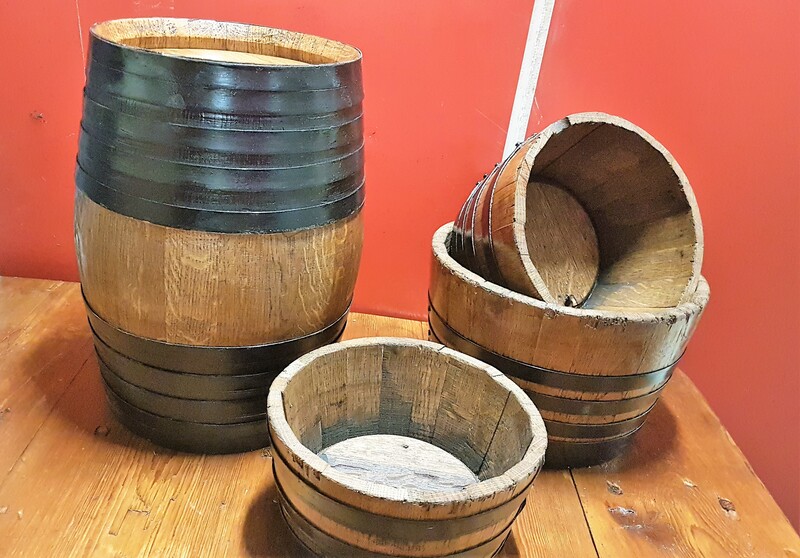 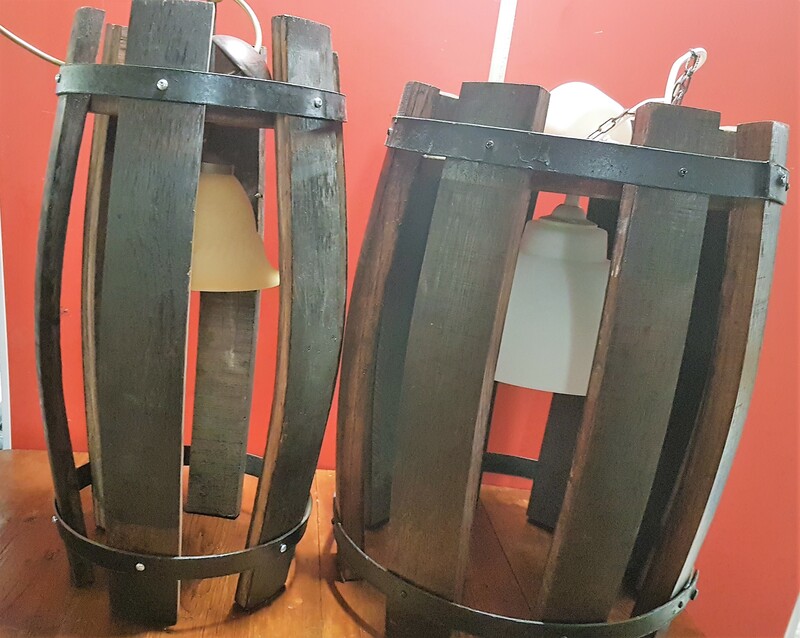 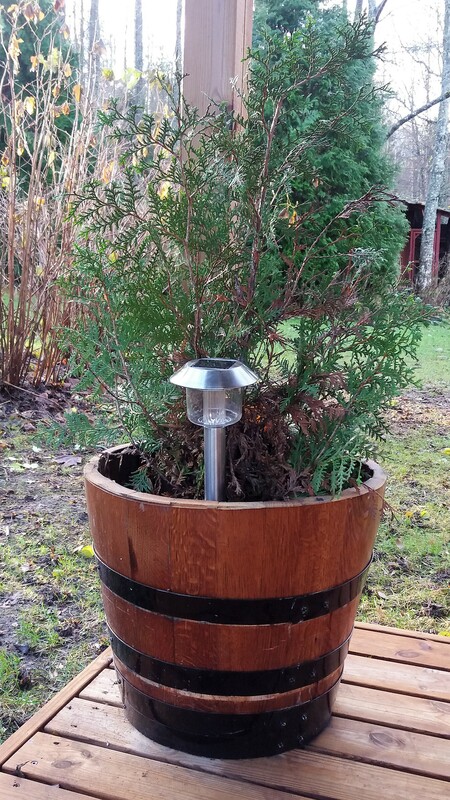 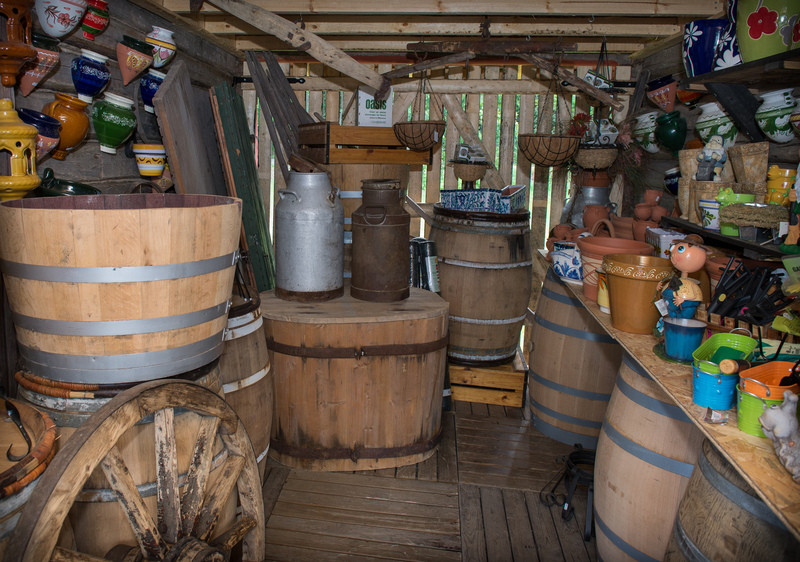 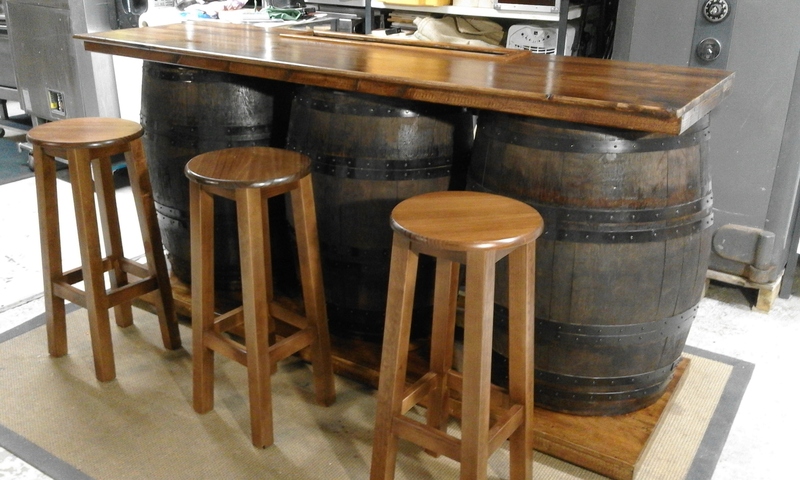 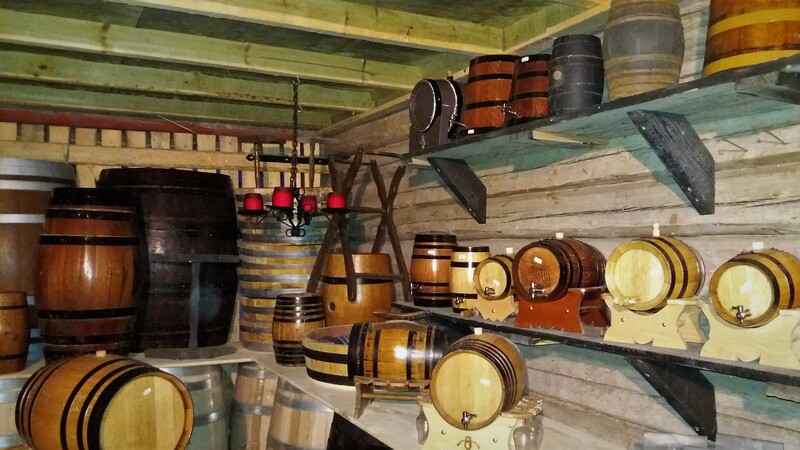 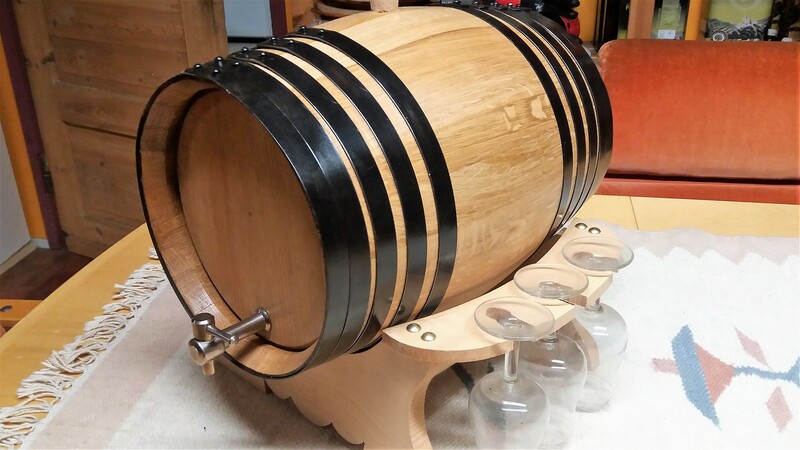 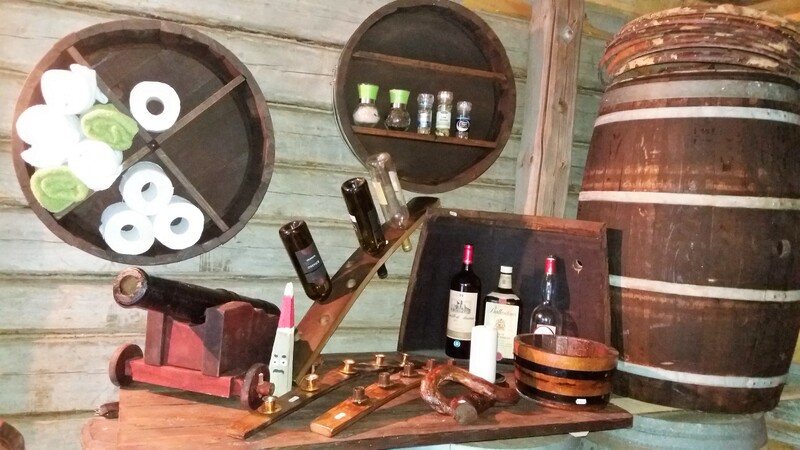 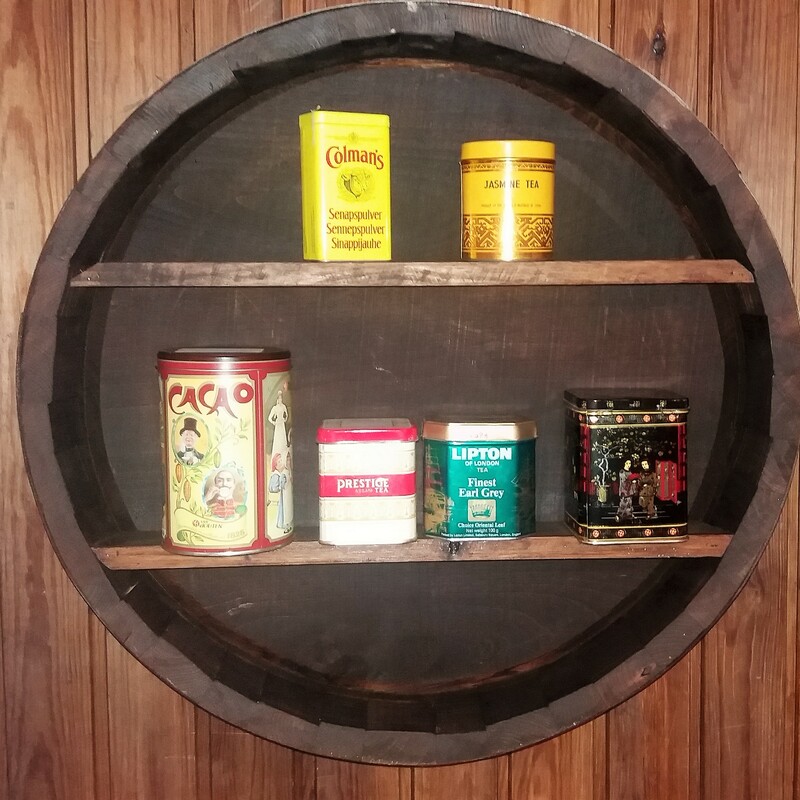 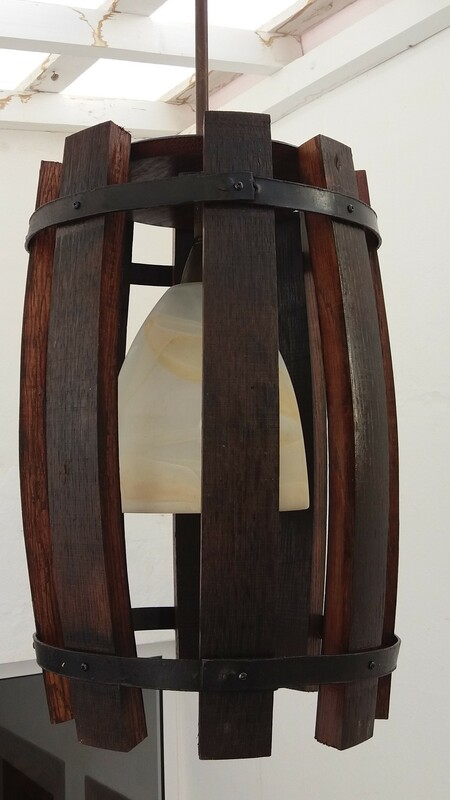 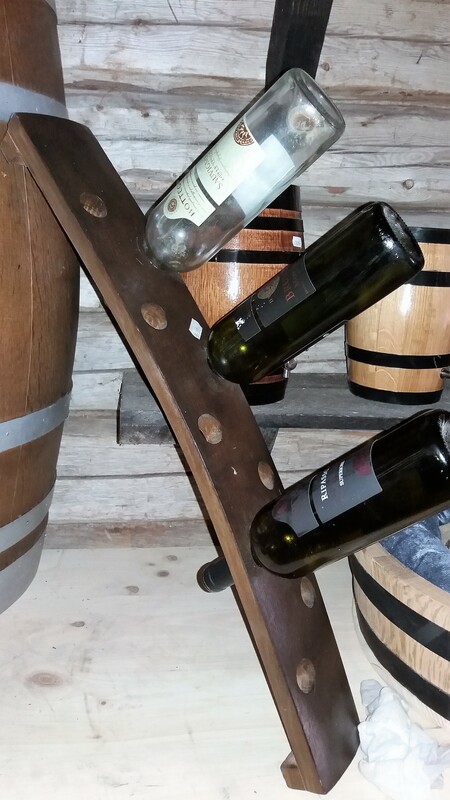 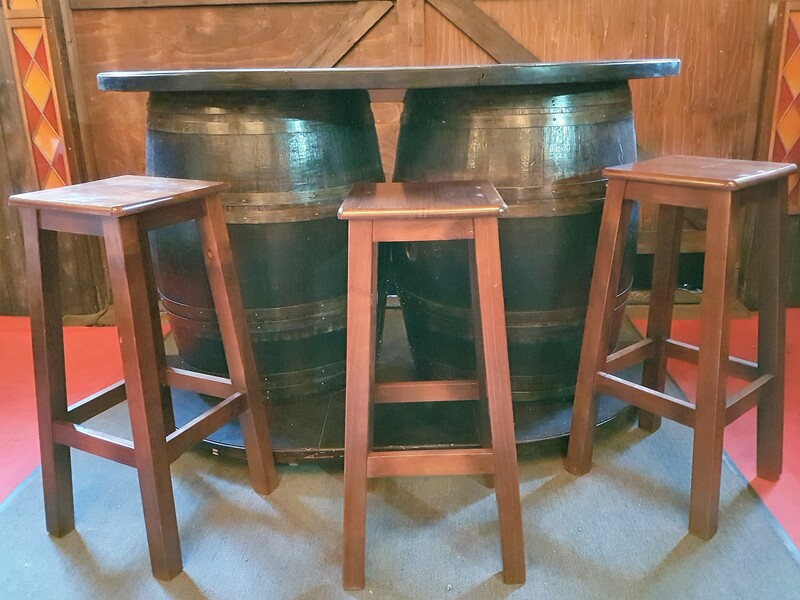 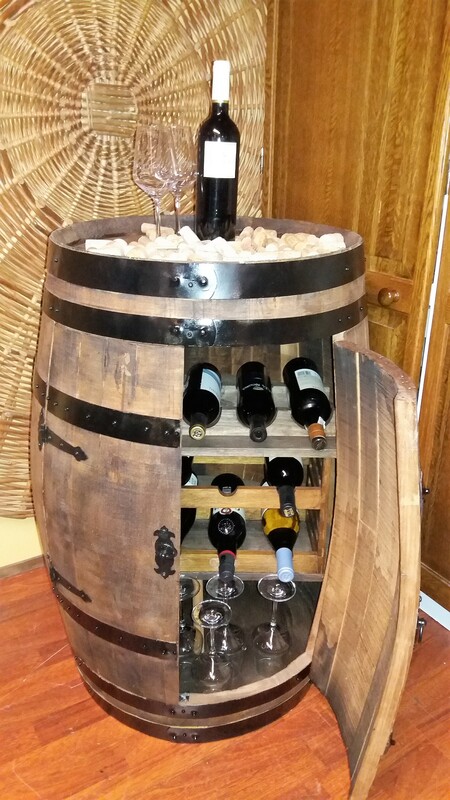 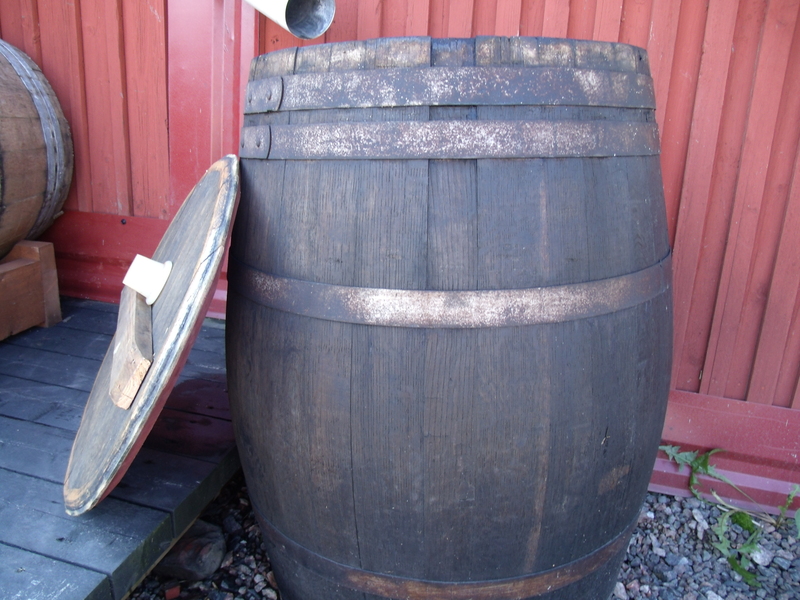 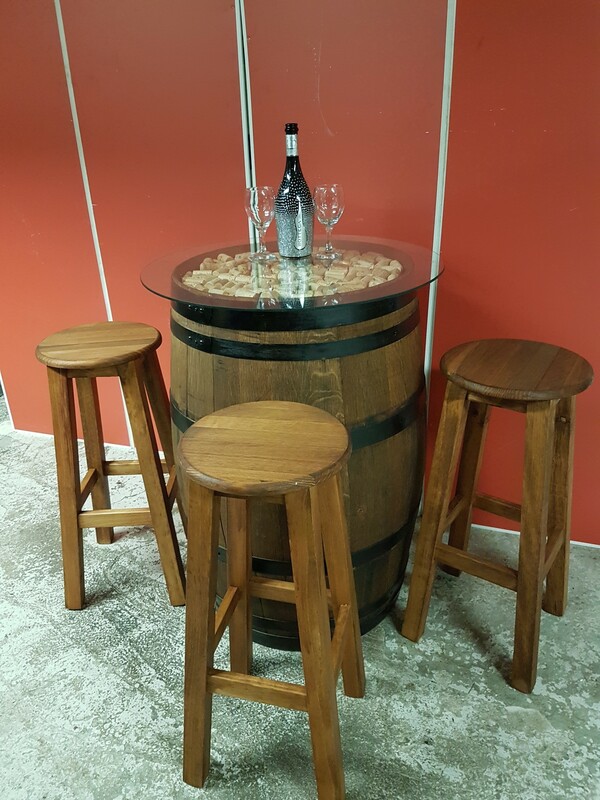 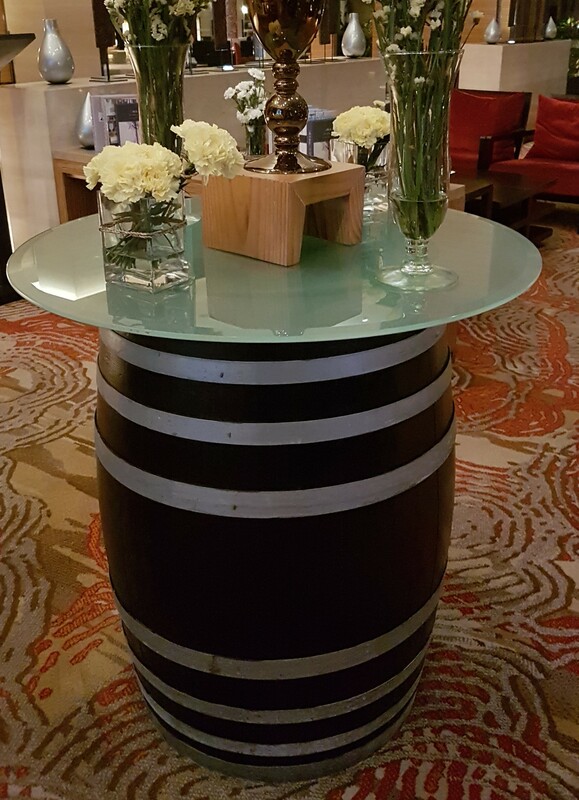 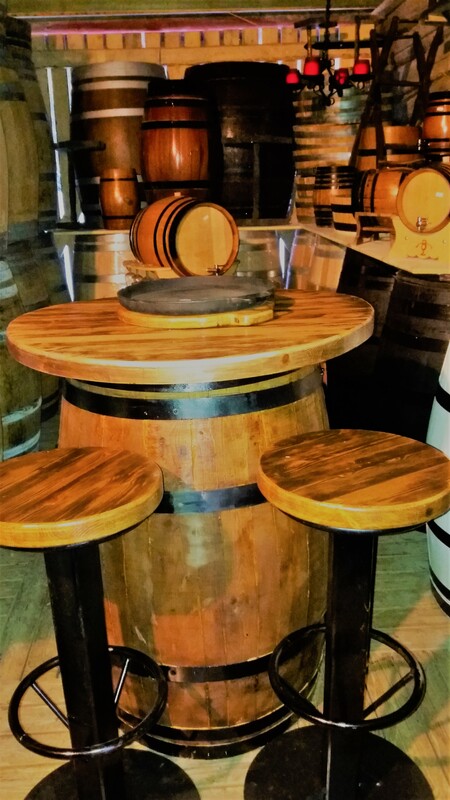 Barrel shop: Used winebarrels and different articles manufactured from the oakbarrels like rainwaterbarrels, halfbarrels for your herbgarden, bartables, shelves, bar cabinets ect. 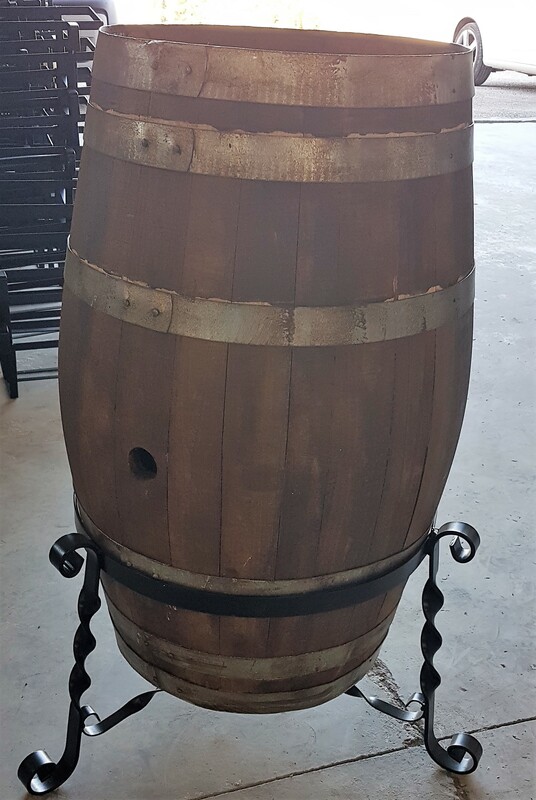 More information Barrel Shop !